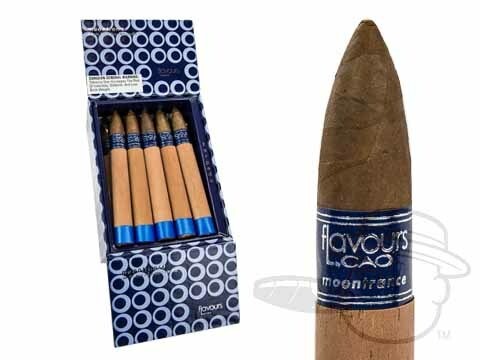 CAO Flavours cigars get their flavorful infusions from only the finest natural ingredients.Each CAO Flavours cigar has its own unique blend of rare, top-shelf flavor essences, distilled into a mouth-watering taste sensation. 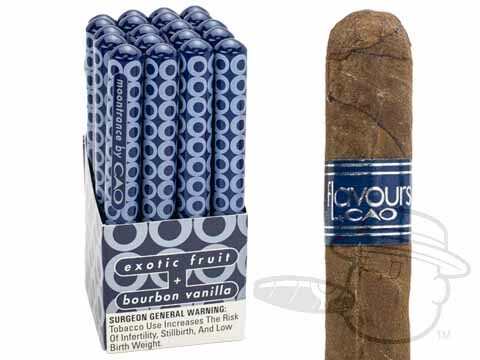 While many companies flavor cigars artificially, C.A.O. 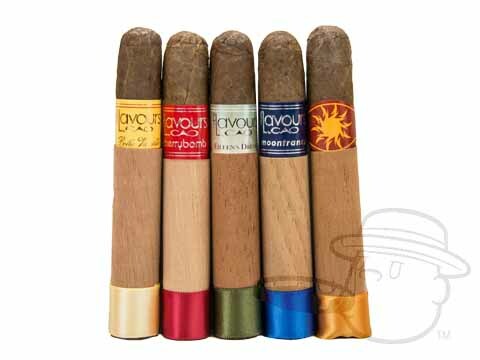 Flavours are seasoned with real ingredients like Hawaiian mango, vanilla bean, and Italian wine and are hand-rolled at the La Aurora factory in the Dominican Republic. 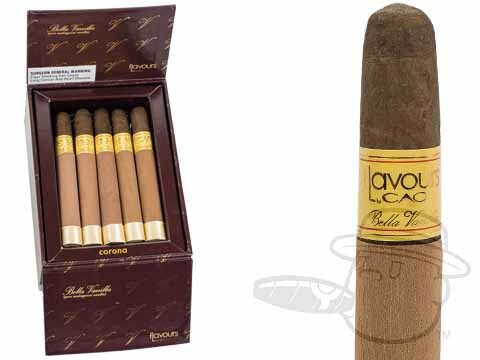 But really, would you expect the good folks at CAO to settle for anything less? 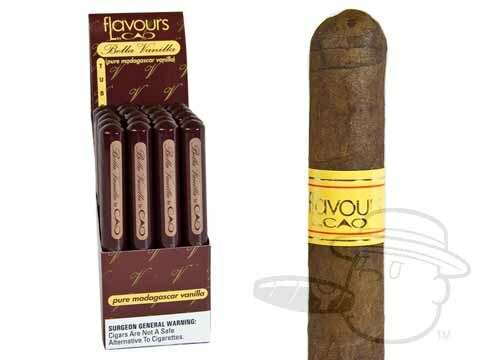 With real flavor infusions using ingredients like Italian wine, Hawaiian mango, and real Madagascar vanilla bean, CAO Flavours are far from your average flavored cigars. 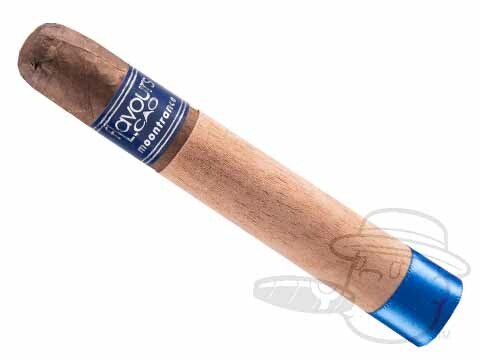 When you light up any CAO Flavours cigar you can safely expect the same great quality, construction, and blending that CAO is known for, only with a unique, extra-tasty twist. 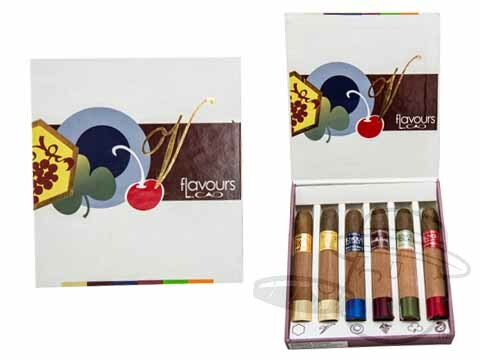 Check out all of the exciting Flavours by CAO and treat yourself to a CAO Flavours sampler today! 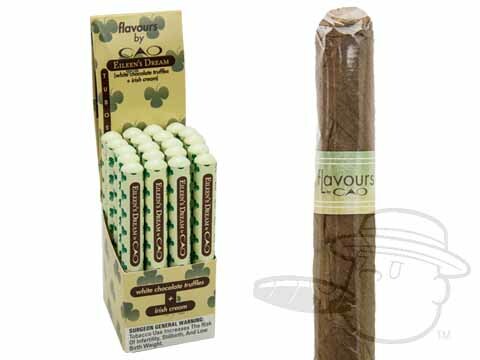 Bella Vanilla - Cao’s best-selling vanilla cigar, CAO Flavours Bella Vanilla is infused with Madagascar vanilla bean for a sweet, mild, and truly relaxing flavored smoking experience. 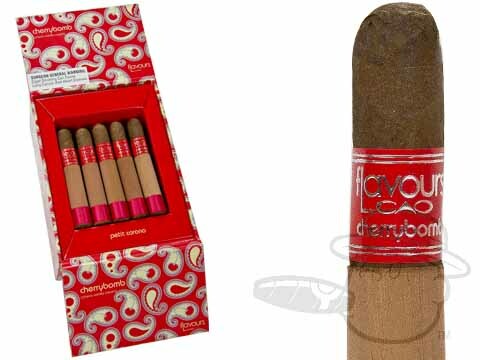 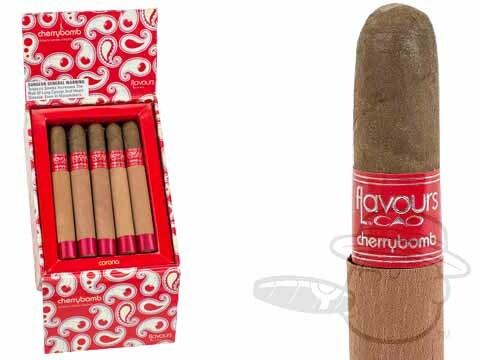 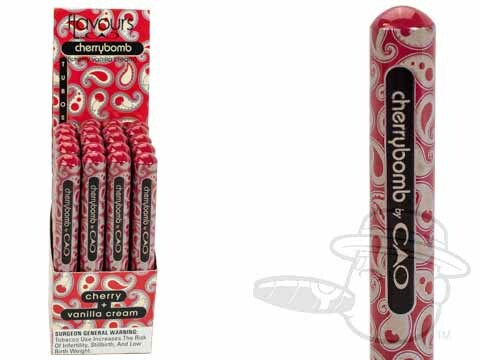 Cherry Bomb - A unique and enchanting, one-of-a-kind infused cigar, CAO Flavours Cherry Bomb is infused with aromas of cherry, black currant, and vanilla, making it an ideal dessert smoke. 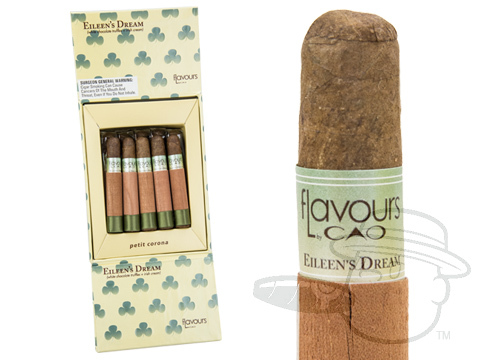 Eileen’s Dream - CAO Flavours Eileen’s Dream is infused with Irish cream and white chocolate truffles, offering delicious tones of of Irish whiskey, cream, coconut milk, hazelnuts, white chocolate, ground almonds, cocoa, and vanilla. 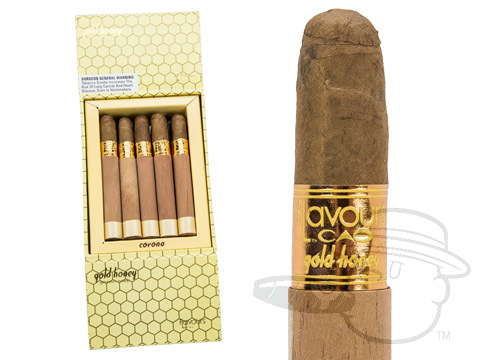 Gold Honey - A BCP customer-favorite, CAO Flavours Gold Honey is infused with aromatic orange blossom honey from Florida’s orange groves for a sweet and creamy flavored smoke like none other. 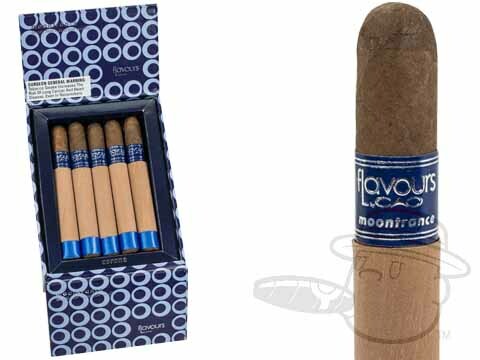 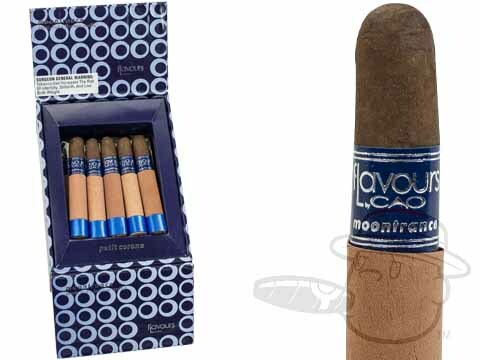 Moontrance - You can search high and low, but you won’t find another flavored cigar like CAO Flavours Moontrance. 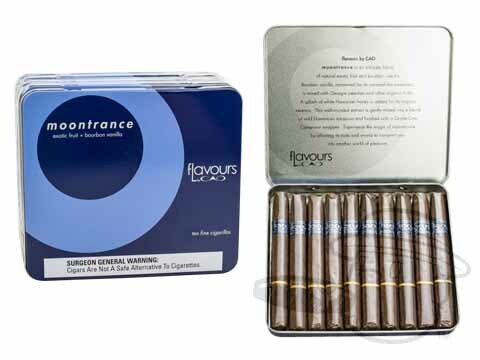 Moontrance is infused with bourbon vanilla, along with Georgia peaches and other organic fruits, and is finished off with Hawaiian honey for a sweet and satisfying rich taste and aroma. 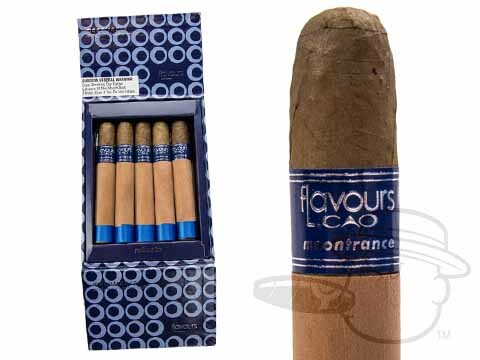 CAO Flavours are a solid choice for any lover of fine flavored cigars. 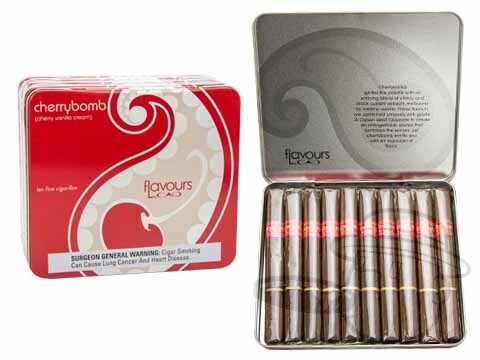 No matter which of these unique blends you choose you’ll be treated to a smooth smoke with bold, lasting flavor. 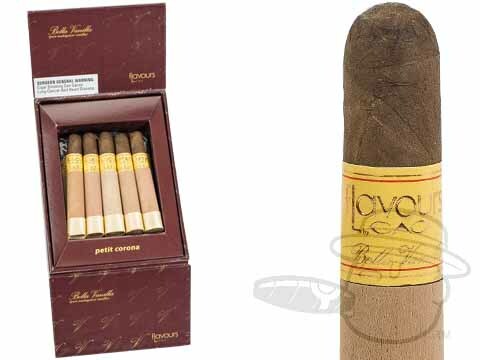 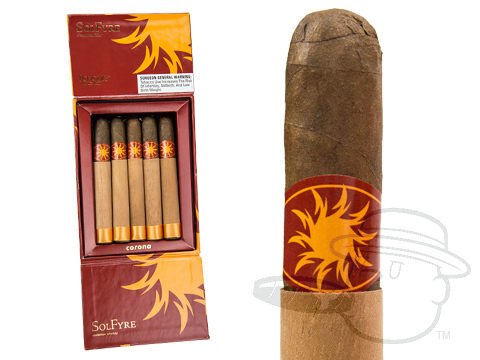 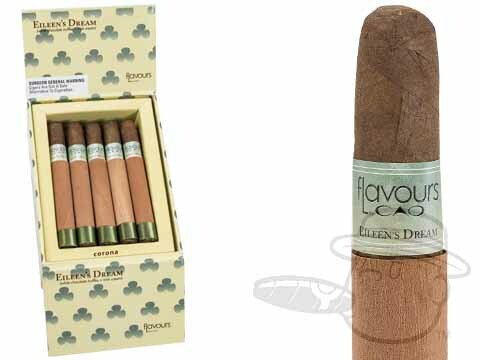 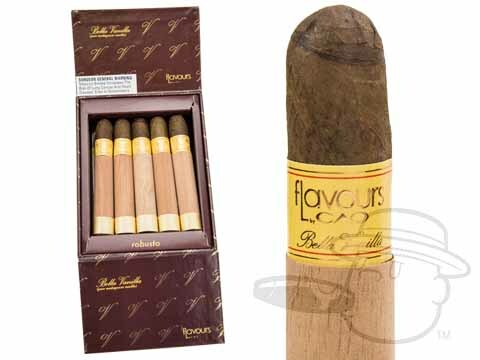 We invite you to try CAO Flavours cigars at the lowest prices online here at Best Cigar Prices.